The campy, iconic scifi show Lost in Space is making a comeback. Eight months after Netflix first purchased the rights to remake the show, they’ve officially given the series a 10 episode commitment with an eye on new episodes airing in 2018. 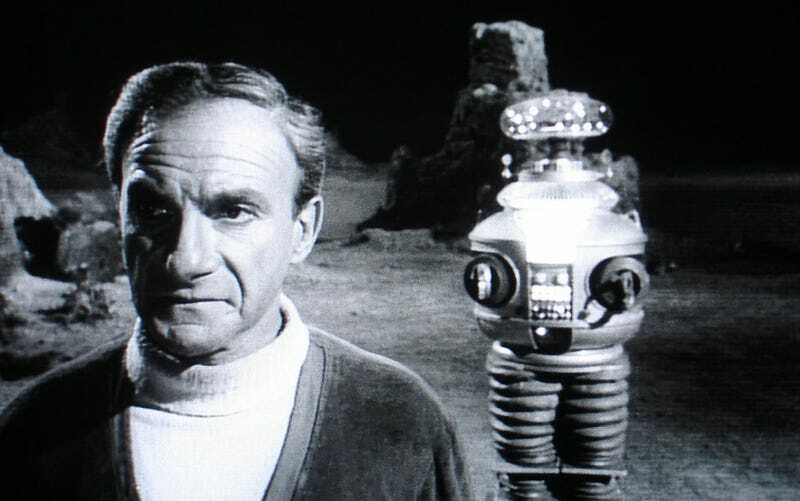 Lost in Space will be a family drama, a scifi adventure, and Netflix is calling it “a survival story for the ages.” The franchise is certainly that.